Alexander Pushkin’s epic magic-realist tale is brought vividly to life in this superb translation by D. M. Thomas. Drawing on the Russian folklore of Pushkin’s childhood, the poem recounts the abduction of Princess Ludmila by the evil wizard Chernomor and the attempt by the brave knight Ruslan to rescue his bride. Ruslan must embark on a perilous quest, encountering an intriguing cast of characters – including a hermit, a witch and a pugnacious floating head – before he can be reunited with his love. 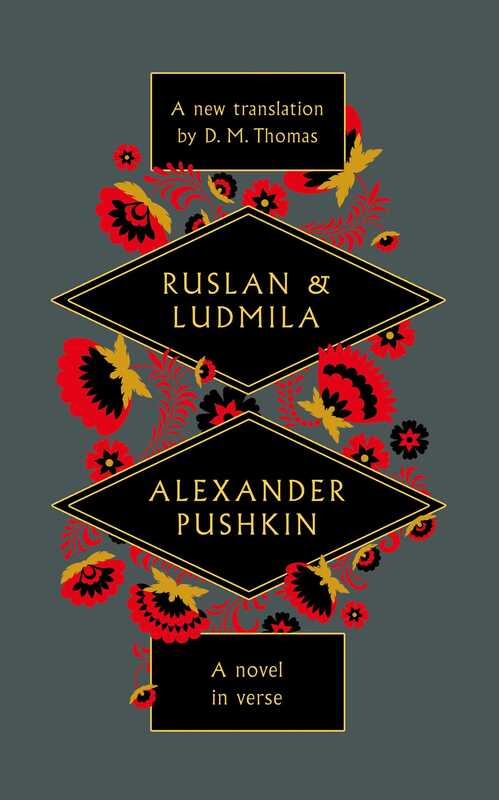 Ruslan and Ludmila is a vibrantly colourful blend of traditional chivalry, outrageous humour and exciting escapades: a gorgeous display of the poet's astonishing imagination.